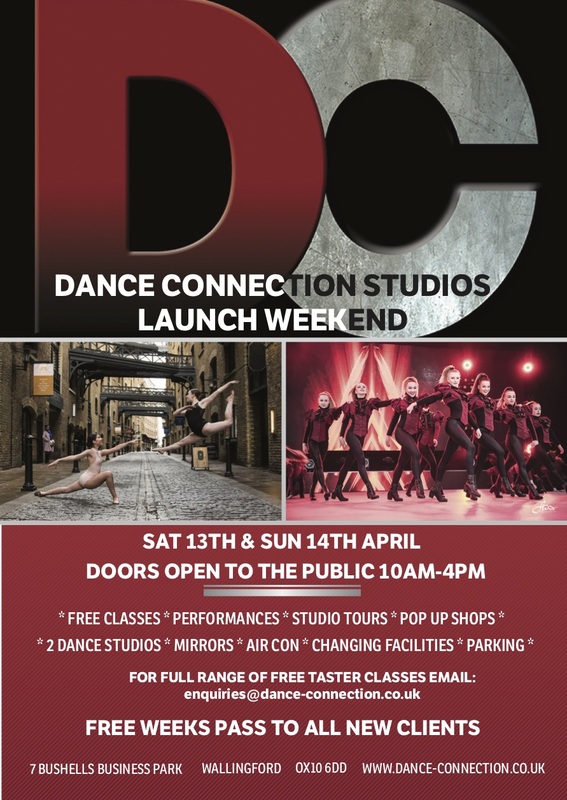 We are highly delighted to announce that Dance Connection will be moving into their own purpose built studios in Wallingford in April 2019. It has always been our aim to have our own premises so that we have the flexibility to offer the broadest training possible. 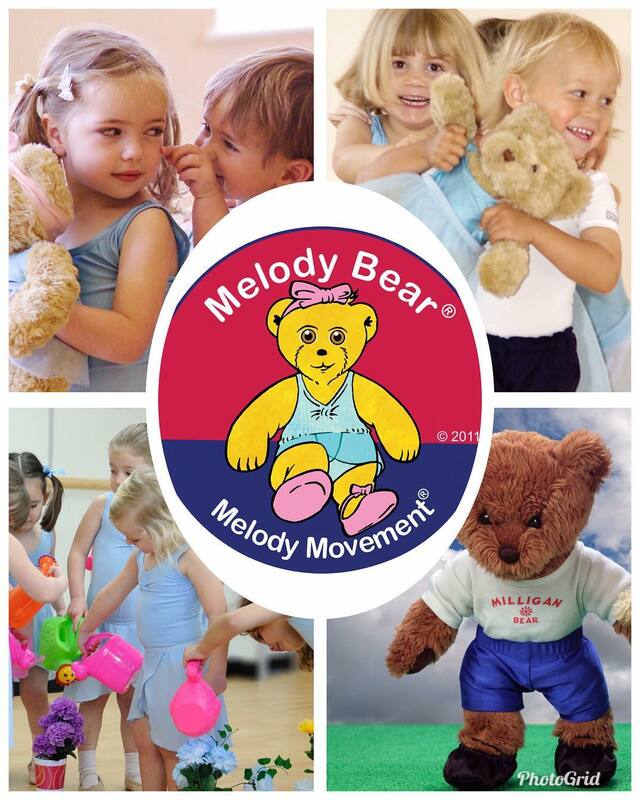 The new facilities will include: 2 fully equipped dance studios Mirrors Barres Specialist dance flooring Air conditioning Changing / waiting room, Onsite parking, CCTV, Smoke detectors, Hot drinks machine, Baby changing facility. Looking for a venue?Our facility will be open to hire for local groups so please contact us if you are looking for somewhere to hire! 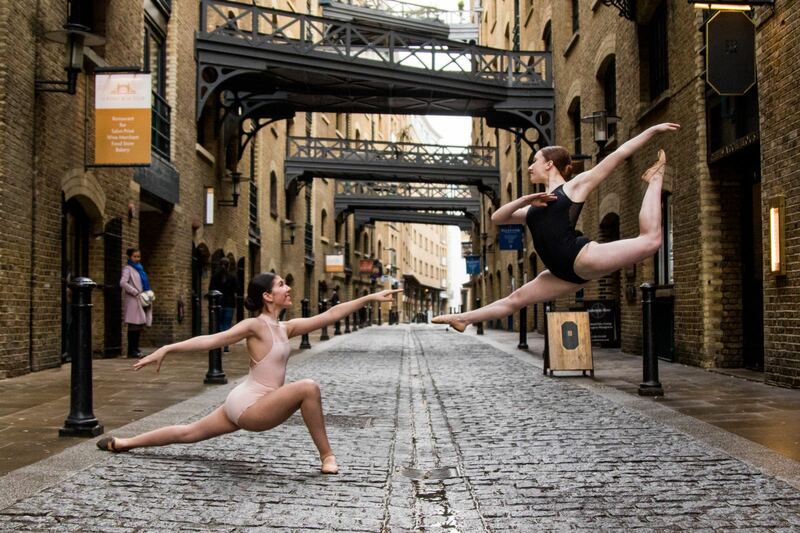 Award winning performing arts training centre Dance Connection offers classes in a variety of dance disciplines for 18+ Months to Adults. At Dance Connection we pride ourselves on treating you as an individual; we will help you to create your own timetable of classes to suit your needs. Whether you are looking for a once a week fun session or a more intensive all round training Dance Connection has something to offer you. 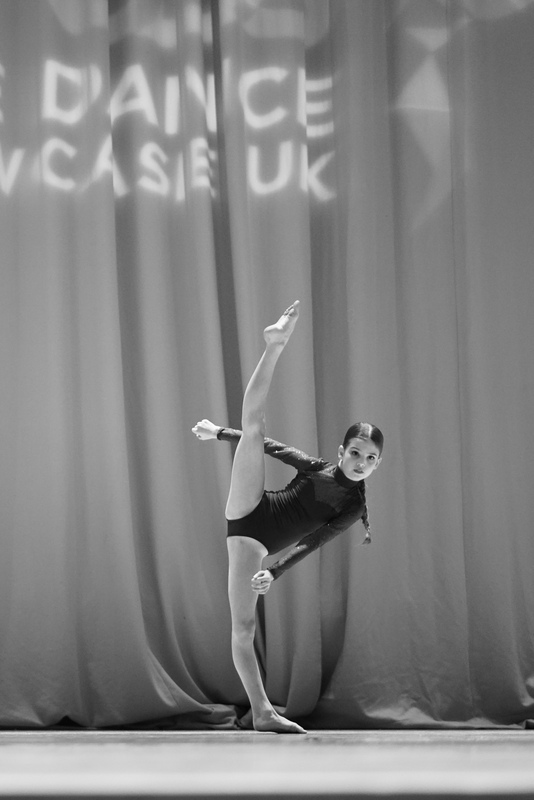 Dance Connection believes very strongly that what is learnt in the dance studio should be utilised therefore all pupils are given regular performance opportunities. Pupils are also encouraged to study for their I.S.T.D examinations and we are very proud of our 100% pass rate in all disciplines. All classes are led by fully qualified and experienced professional teachers who are all CRB checked and licensed chaperones. Dance Connection Studios LTD Have their own Purpose Built Dance Studios The new facilities include: 2 fully equipped dance studios Mirrors Barres Specialist dance flooring Air conditioning Changing / waiting room, Onsite parking, CCTV, Smoke detectors, Hot drinks machine, Baby changing facility. Looking for a venue? Our facility will be open to hire for local groups so please contact us if you are looking for somewhere to hire!